National Commission for Minorities NCM chief Ghayorul Hasan Rizvi on Sunday said Ram temple must be built in Ayodhya so that Muslims in the country can live peacefully and respectfully. The commission chief further stressed that in order to strengthen ties between the two communities, the dispute should be resolved soon. Some Muslim organisations had sought the panel’s intervention in the Ayodhya title suit case, Rizvi said. “The National Minority Welfare Organisation and some other outfits have sent us reports that the Muslim community in the country is living in fear,” Rizvi was quoted as saying by PTI. The outfits urged the commission to take an initiative to improve the current atmosphere in the country, Rizvi said. “During the November 14 meeting, we will hold discussions on the matter. But, as it is sub-judice, we can only urge the apex court for an early hearing,” he added. 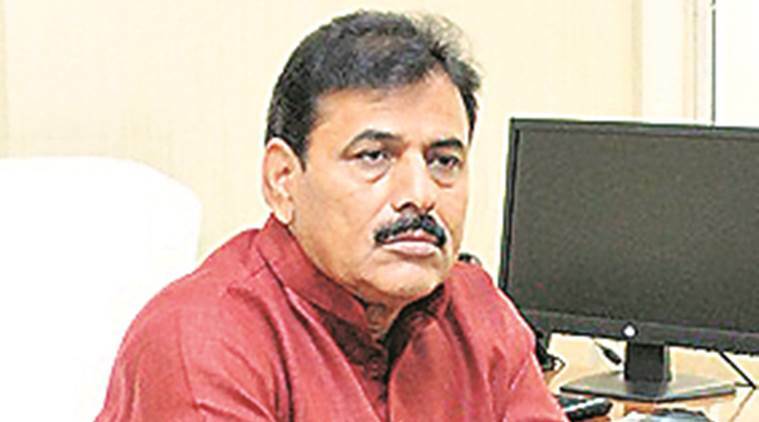 The minority panel chief further said that the organisations wanted Muslims to help in the construction of Ram temple at the disputed site and ensure that no such controversy erupts in future again. “Therefore, Hindus must be allowed to build a Ram temple there (Ayodhya) so that Muslims can live peacefully, respectfully and without any fear, while contributing to the development of the nation,” he added. Rizvi, a former national general secretary of the BJP Minority Morcha, took over as chairman of the National Minorities Commission last year.